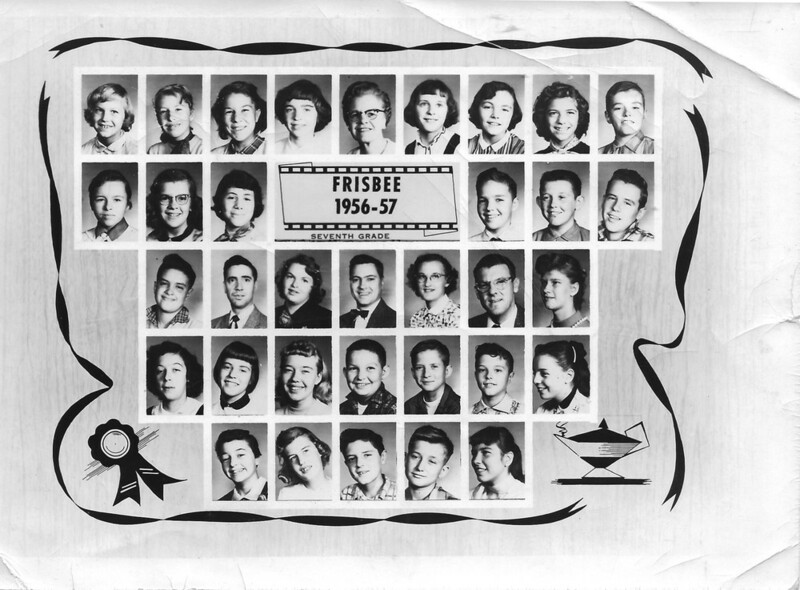 Please help identify our classmates in the Frisbee home room photos. 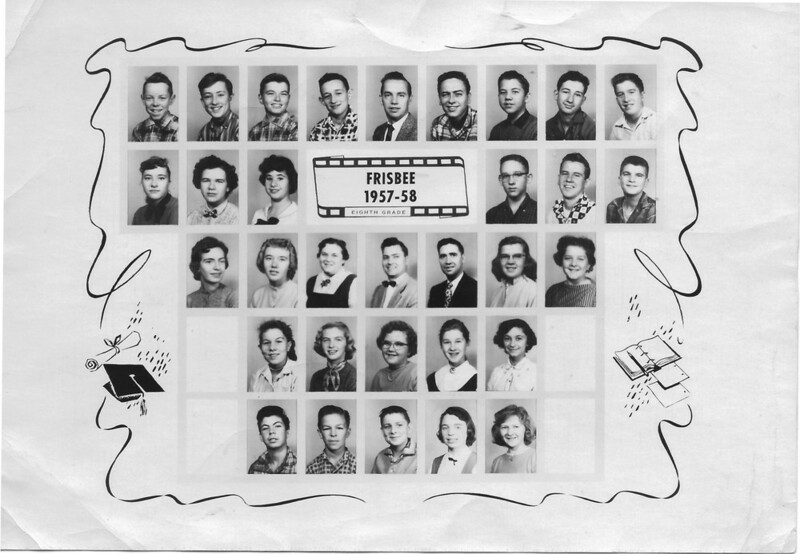 Here is what we have for the 57-58 photo. Carol Edwards?, Kathy Bell, ?, Laura Keihl, Pauline Buco, ? ?, Roy Freeman, ?, Barbara Glasgow, ?